Limited Run Games have announced that from 6PM EST today (October 4th) the limited physical edition of The Silver Case HD will be going up for preorder for $49.99 USD exclusively on their online store. This release will be made to order, with each copy printed getting individually numbered. The number on each copy made will correspond to the number of the order, so the sooner the order, the lower of number. This will be the first in their series of PC games, as mentoned here. It is worth mentioning that the limited edition won’t be delivered until a future date, which is curRently set for December 2016. A Steam key will however be delivered at the time of purchase after payment. 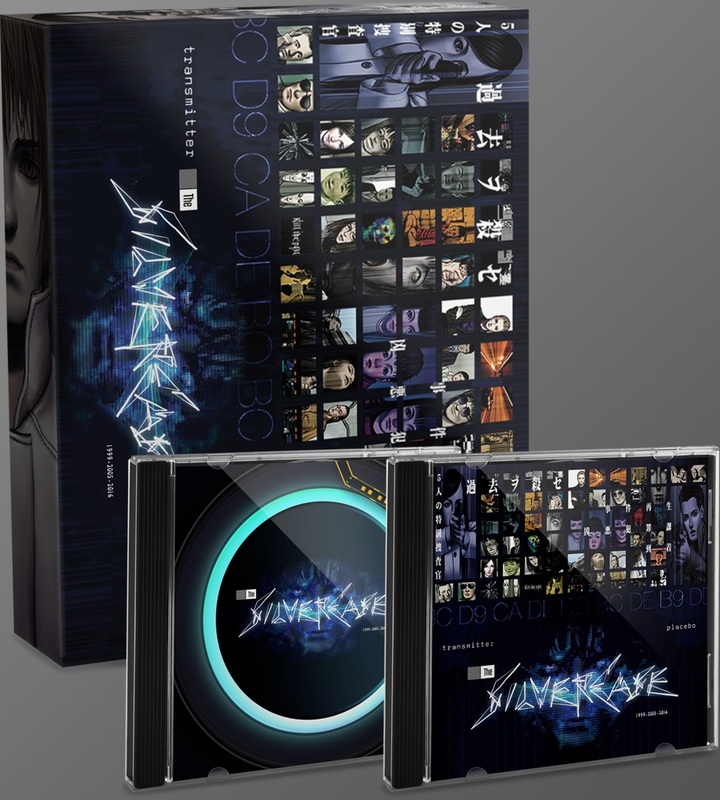 The Silver Case HD is an HD remaster of the first ever game developed by Grasshopper Manufacture, which is getting an official English release for the frist time in this release. The preorders will be open until midnight on October 20th, so if you want to preorder it, you can do so here before the date.